Small residential housing size such as shoebox apartments is good for Singapore banks. 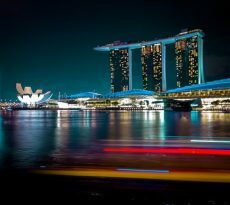 You may not know it, but having ever smaller housing is almost institutionalised in Singapore’s policies on land, and on the Singapore banking and financial sector. Ever smaller housing means rising land prices and that means safer asset values for the banks that lend out home loans and hence greater safety for the value of their secured lending for the Singapore’s banking industry. Banks create credit by setting aside a reserve known in Singapore as a Minimum Cash balance. In short, in a fiat currency system, banks can print money (create credit), not exactly print because it has to be repaid. For every dollar that a bank prints, they need to put up a small percentage of the money as a deposit in a MAS account. They have to put the bank’s equity towards this deposit with MAS. Let’s assume that the Minimum Cash Balance (MCB) is 5% (other countries call it Reserve Ratio), that means that to create $100 to lend to a borrower, they will only need $5 to be set aside. The money to be set aside can be from the bank’s equity. How do the Singapore banks lend? what is their profit margins? $50,000 deposited into MAS under the MCB funds or otherwise referred to as Invested capital. Gross returns = $20,000/$50,000 = 40%. Note: This is a simplified view of a complex banking system. In reality, bank’s margins are not that high due to regulatory and compliance and other cost of sales incidentals. 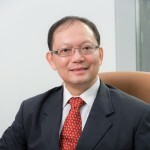 But it’s definitely very hard for Singapore banks to lose money from Non-performing loans (NPL) in Singapore from secured lending against residential properties, due to the extremely good residential asset quality supported by Singapore’s land policies of pushing up asset values and making land ever more expensive. Shoebox apartments play a part in this ecology. In Singapore Total Debt Servicing Ratio (TDSR) and Mortgage servicing ratio (MSR) is used to gauge the ability to service the loan and the earning capacity, so that a default situation never really need to happen. Smaller units such as Shoebox apartments are affordable based on price quantum and hence can potentially be good protection for the banks. Will the banks lose money? Mostly no. This is because MAS restricts the maximum loan-to-value to 75% (previously 80% before 6th July 2018) of the property valuation or transacted price, whichever is lower. What this means is that, if the property prices are firm and appreciating, and even if the prices were to fall a little, the banks will almost always be able to recover their money by selling the property in the open market as mortgagee sale. 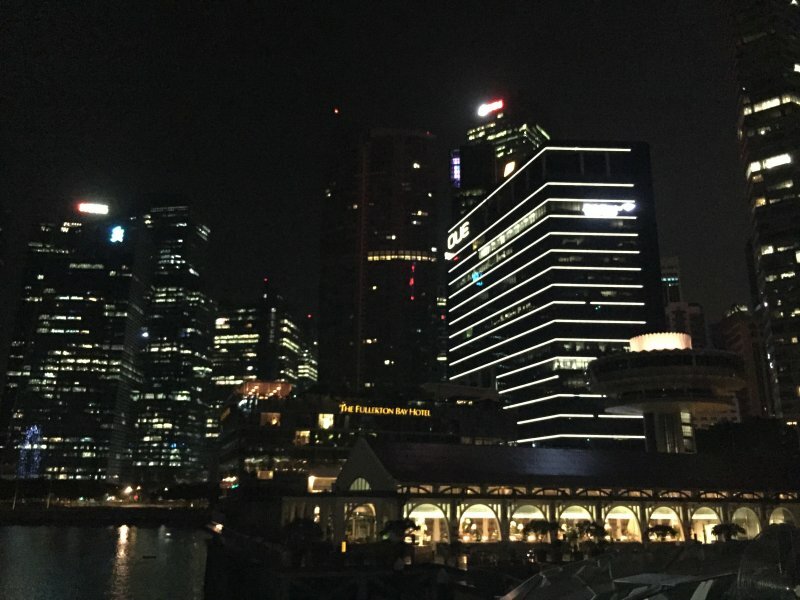 Since assets are very safe (such as those shoebox apartments) due to the Singapore government’s relentless push for higher land values, banks can lend safely, hire bankers, pay bankers commission to promote their packages and do customer acquisition. And in this regard, Mortgage Brokers play a key role in helping banks reach out to more customers in the most cost effective way so that expensive advertising can be minimised and the number of bankers they employ can also be optimised. Mortgage brokers can help you save time to get the best home loans in Singapore and so you also do not waste the bank’s time to do countless frivolous bank loan applications that you may not have the intention of taking up as a mortgage broker helps you to shortlist the key packages. Singapore is fortunate in that the government wants it’s residents to interact closely with each other, and as a result squeezes people into tiny spaces that is built up into shoebox apartments. This is called “land use intensification” where people live in high rise and crowded space. Perhaps in the future, underground too. Land is released gradually and slowly and deliberately controlled to extract high prices. When demand rises leading to land price rises, only then will the Government consider releasing more land for sale. This makes property developers bid ever higher prices for the land. As affordability has not dramatically increased, the size of residential units are made ever smaller, so as to cover their cost of bidding high. Sometimes, the government releases land so slowly that the land the government releases are getting further and further away, developers take things into their own hands and bid for condominium projects via en bloc sales. This is also good for the government coffers as the Singapore government made away with lots of money from land sales by timing huge releases of land supply at the peak price. This leads to a period of indigestion of land supply that takes several years to digest. With higher density living, buses and SMRT lines will become very profitable, never mind the frequent breakdowns. Shopping malls being built or commercial land being zoned into these “hubs” will have a profitable and captive market which in turn makes the shopping malls valuation high and the land it sits on even more valuable. A captive market of residents forced into tight and crowded living spaces means a high concentration of shoppers and consumers. 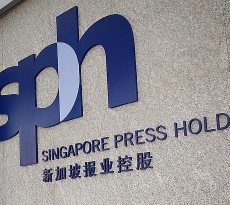 This leads to more facilities and more connectivity (such as roads and SMRT) which serves to reinforce the property price upward pressure. It is exactly this perverse nature of managed scarcity that helps support the property prices and asset values. Squeezing people into tight spaces is good economics. 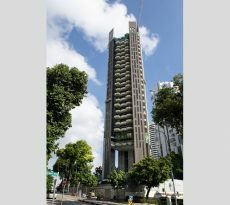 So Singaporeans and residents are destined to live in ever tinier spaces as it is institutionalised for financial stability to “maintain a stable and sustainable Property market” as land price rises means good collateral value and a safe and good banking system and hence maybe a good economy. So do not complain that your house is getting smaller, it is good for you.